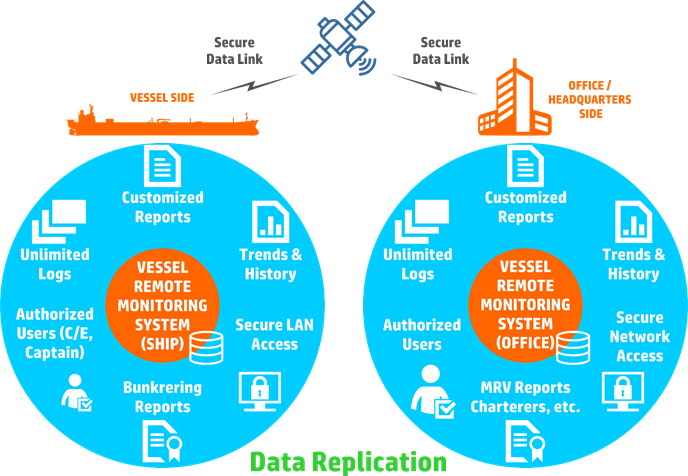 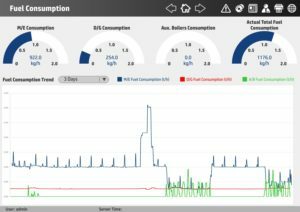 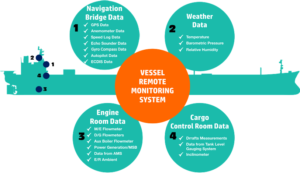 The HI-VRMS100 is an integrated Vessel Remote Monitoring System that continuously monitors and controls, processes and logs data from selected points and sources on a vessel traveling global waters. 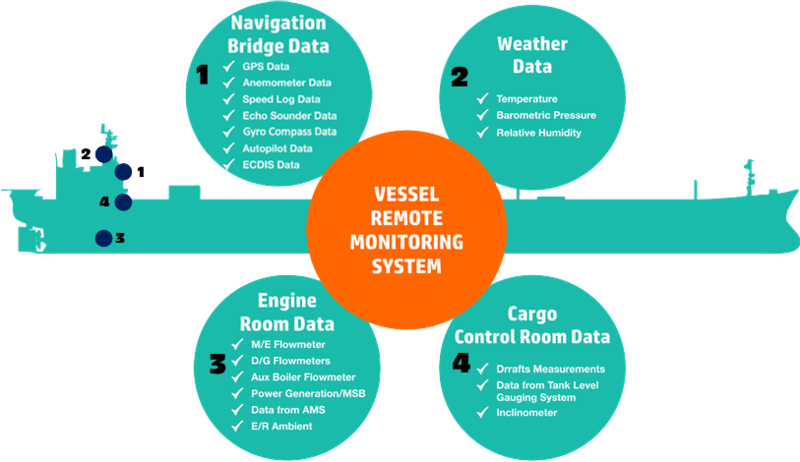 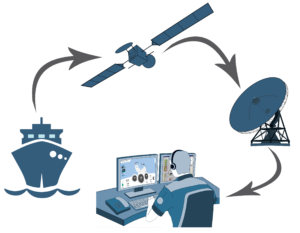 The system improves vessel maritime security and cyber security by monitoring the vessel’s route. 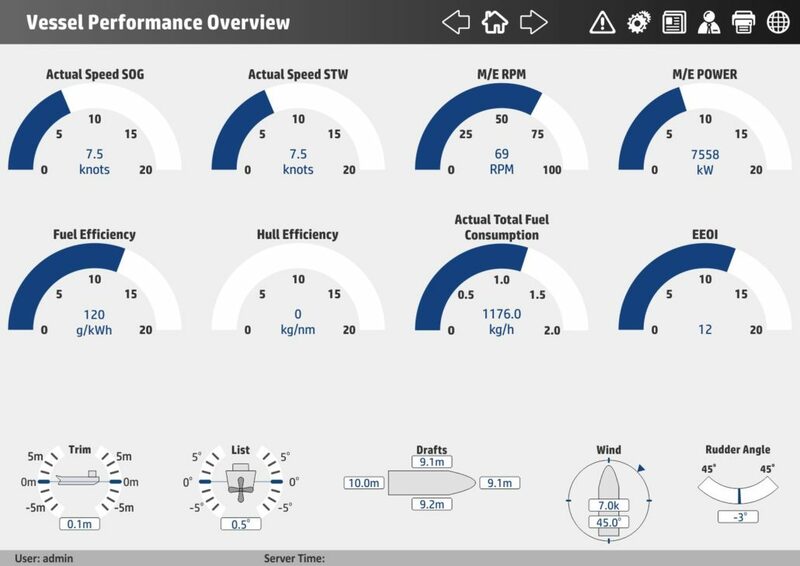 The HI-VRMS100 does not replace any existing system. 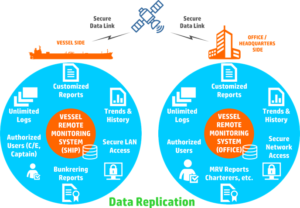 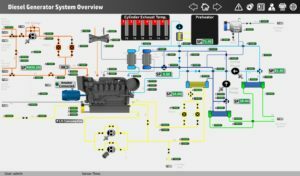 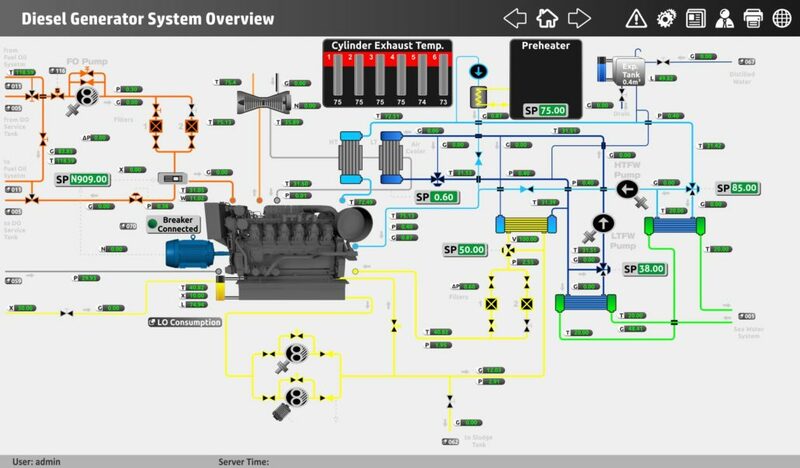 It is a powerful supplement that gathers and processes data from vessel systems and provides them to the vessel’s operators. 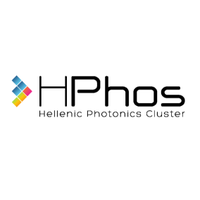 Militaire: Πρώτο βραβείο για την Hellenic Instruments!